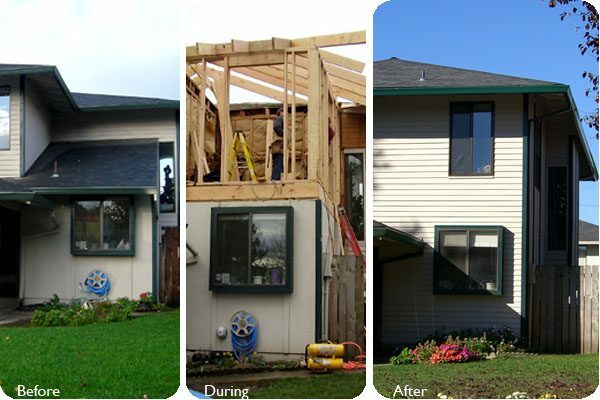 Portland Remodeling | Oregon Remodeling | Keith Green Construction, Inc.
Keith Green’s philosophy on quality remodeling extends into his own lifestyle: one of his space-efficient home offices is actually a garage, unnoticed at first glance. Keith extends the care and craftsmanship that adorn his own home toward his Portland clients. Whether its remodeling a room in your home, a kitchen, adding a bathroom, or adding new rooms to the home, Keith Green Construction stands readily available to help bring your dreams and designs to life. 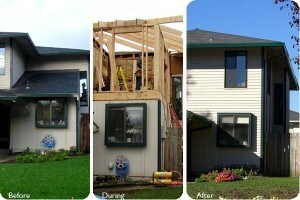 To find out more about our Portland, Oregon remodeling services, please contact us today.